Opportunity knocks for the first home buyer or renovator looking for a blank canvas with an abundance of potential to add value. For the astute investor looking for a page filler for their investment portfolio - it's as easy as 1, 2, 3 - the current tenants are more than happy to stay!. Cute as a button brick and tile never goes out of style and those with vision will know location plus potential is the perfect recipe for rewards in the future. 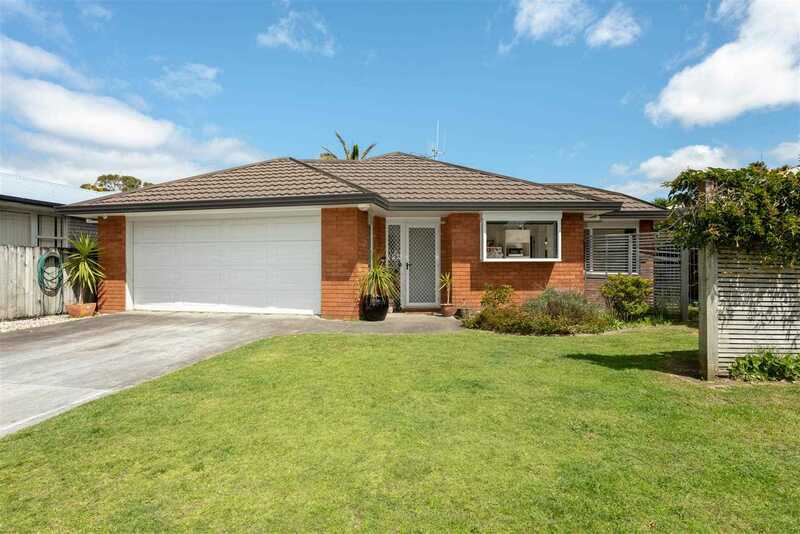 Maungatapu Primary is just a short walk away, as is shopping and main arterial links giving easy access to the CBD, Bayfair Shopping Mall, Welcome Bay or Mount Maunganui beach life. 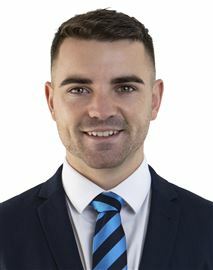 Get in quick - call Team Theo today! Chattels remaining: Fixed Floor Coverings, Blinds, Curtains, Dishwasher, Waste Disposal, Wall Oven, Ceramic Hob, Auto Garage Door & 1 Remote, Garden Shed x 1.